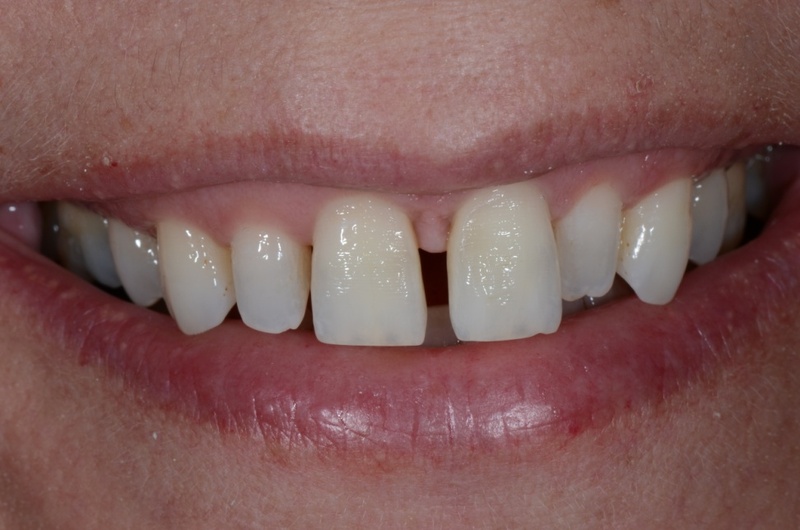 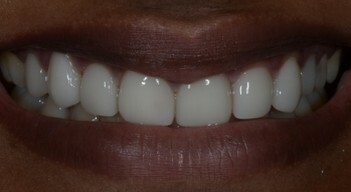 Case 2 : Full Mouth Rehabilitation With Implants And Crowns. 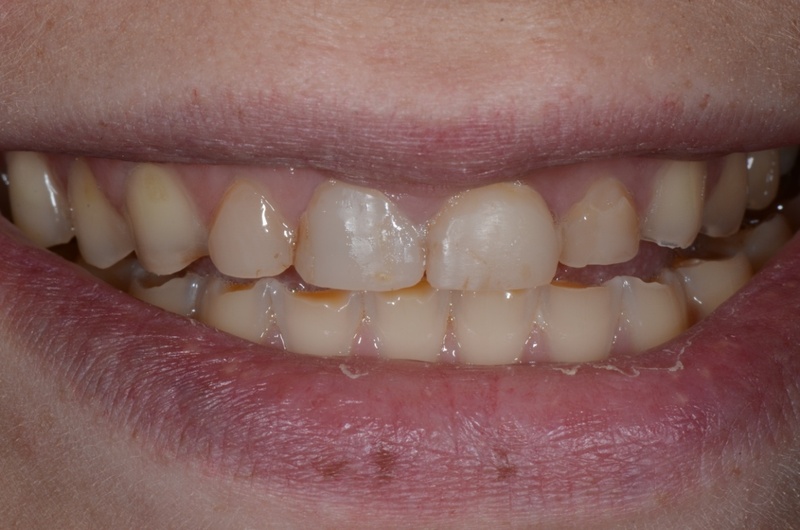 Case 9 : Unwanted Spacing With Overretained Decidous Canine. 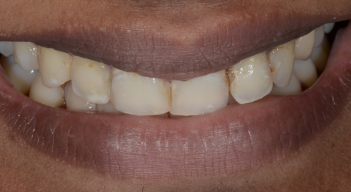 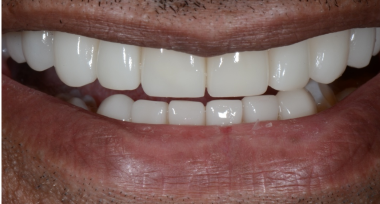 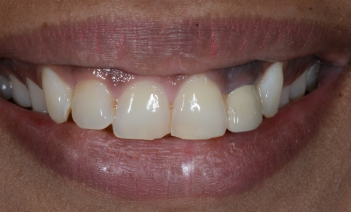 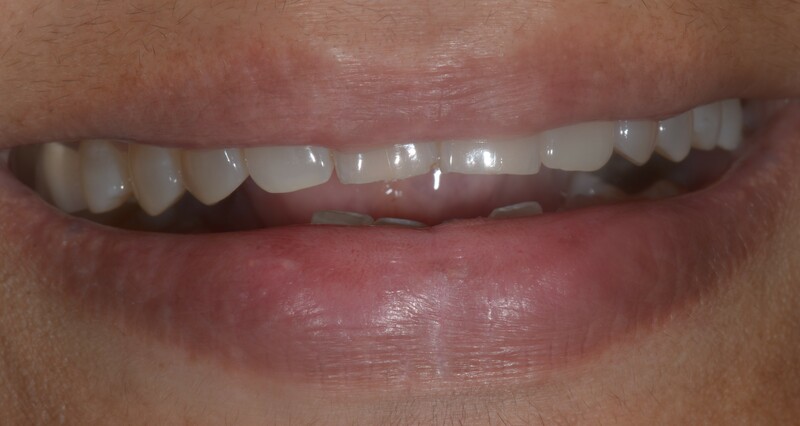 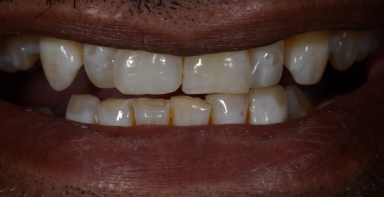 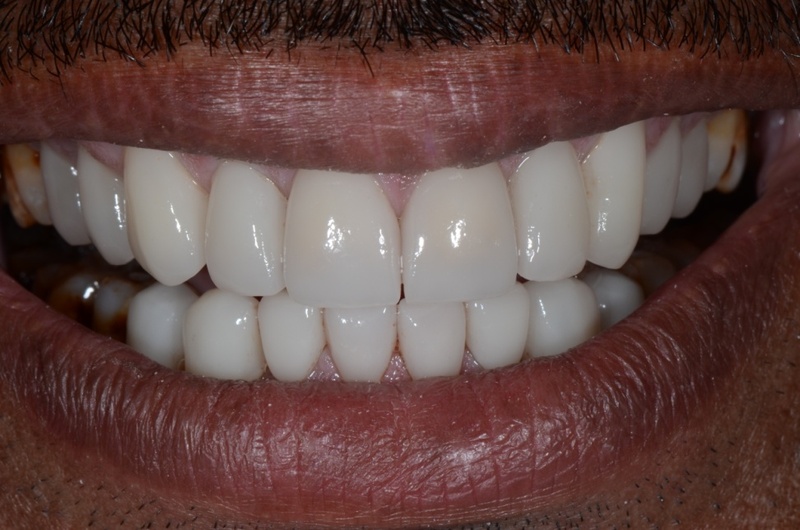 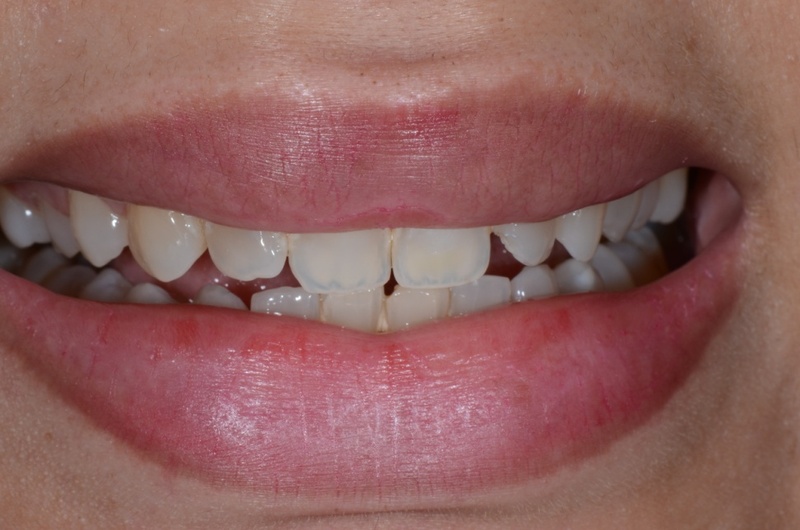 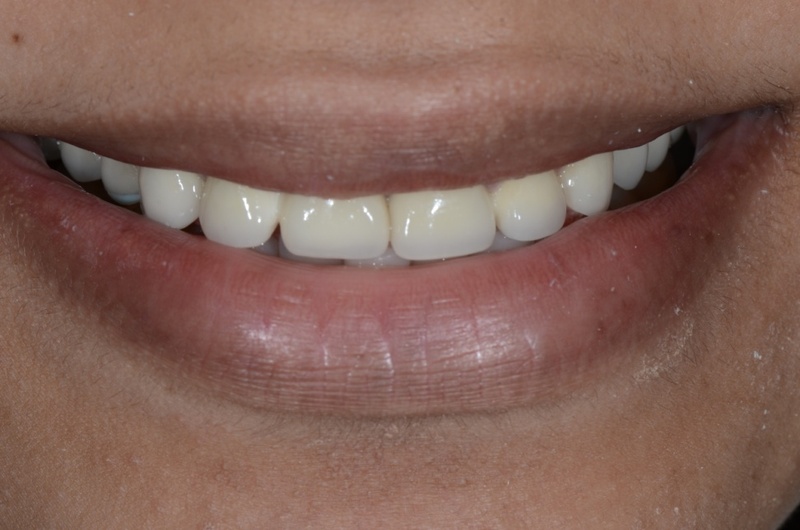 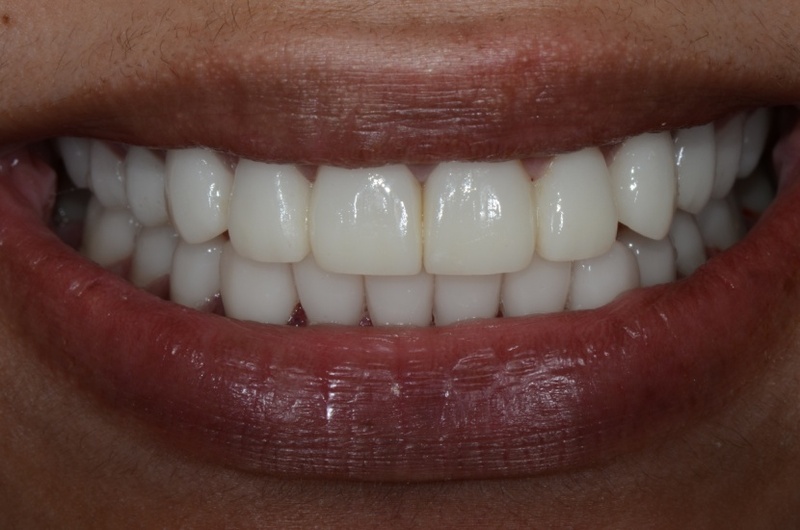 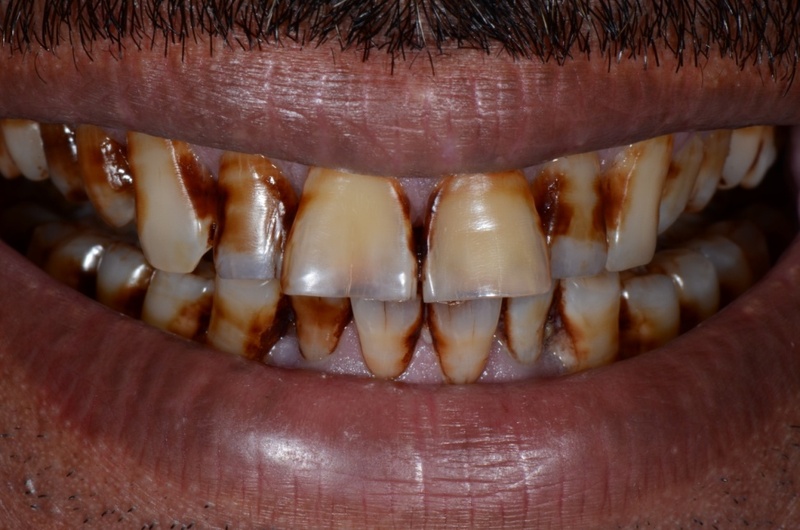 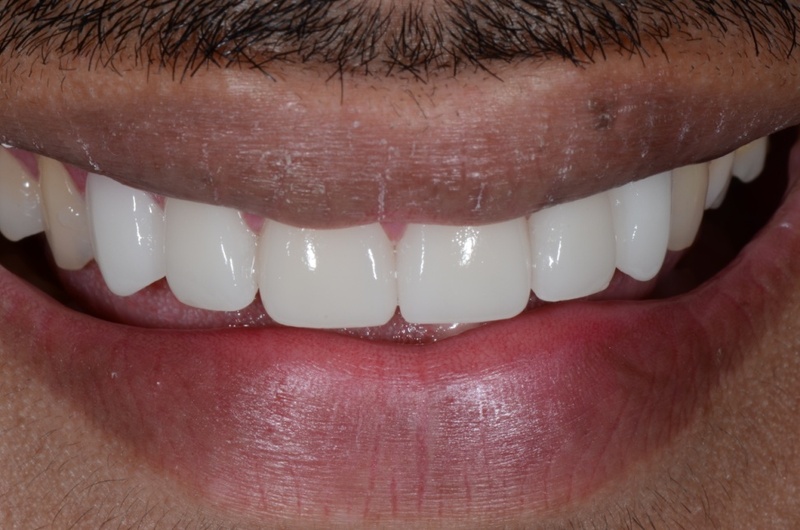 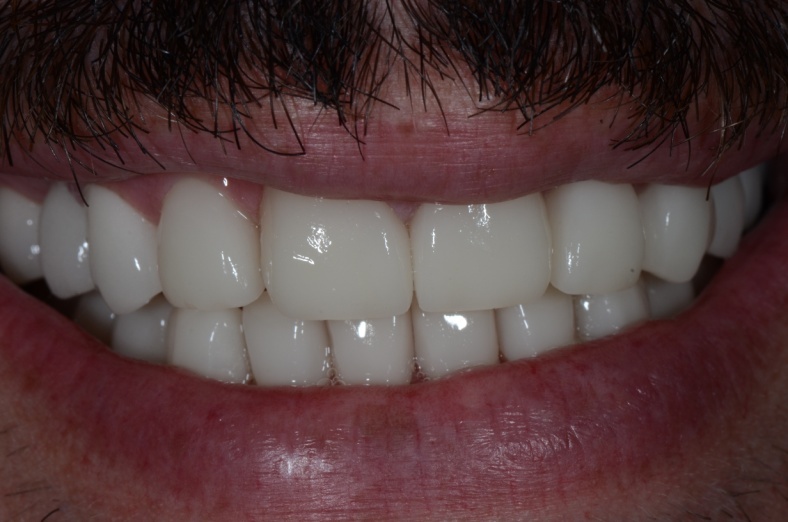 Case 12 : Discoloured Teeth With Midline Spacing. 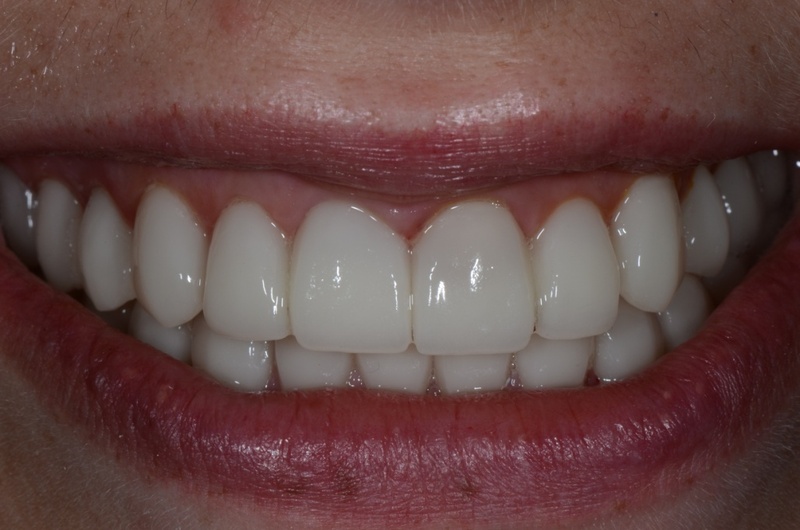 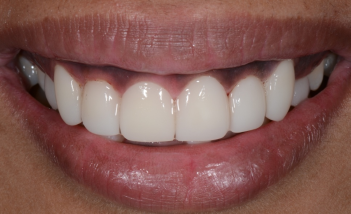 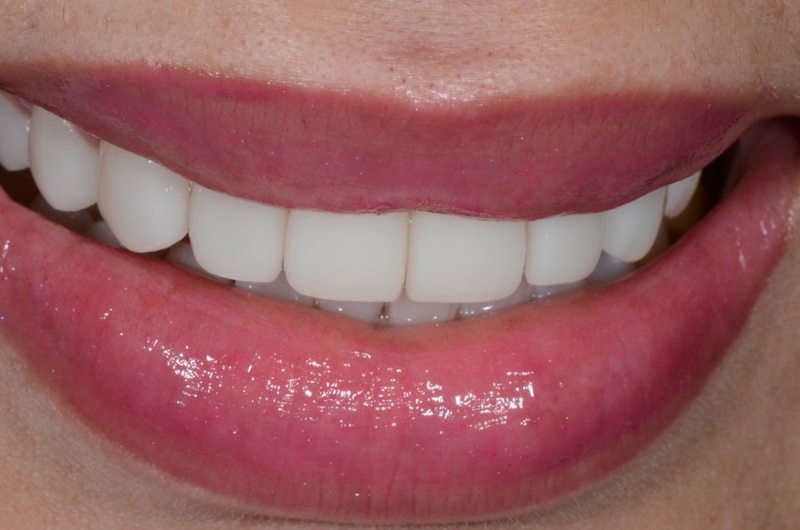 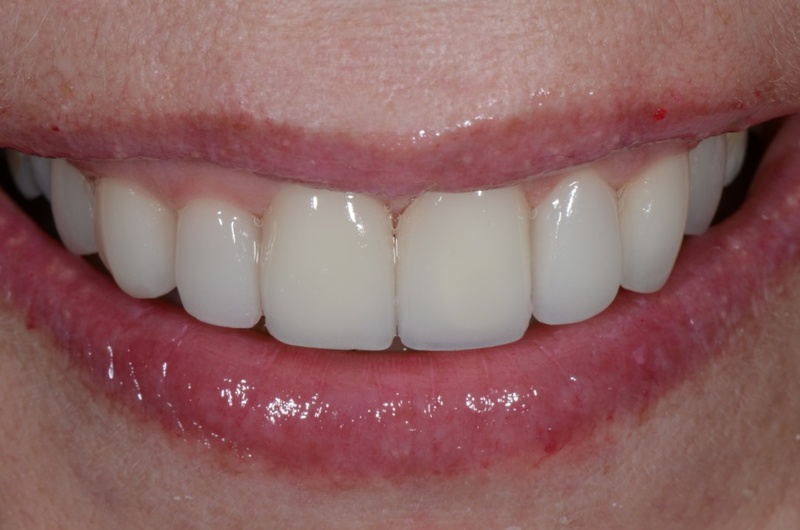 10 veneers in the upper arch beautifully take care of the irregularities. 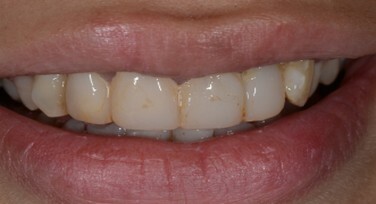 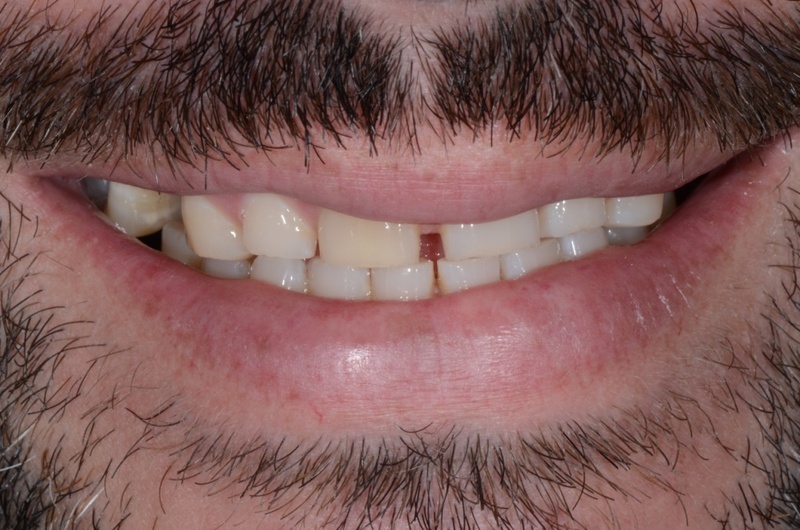 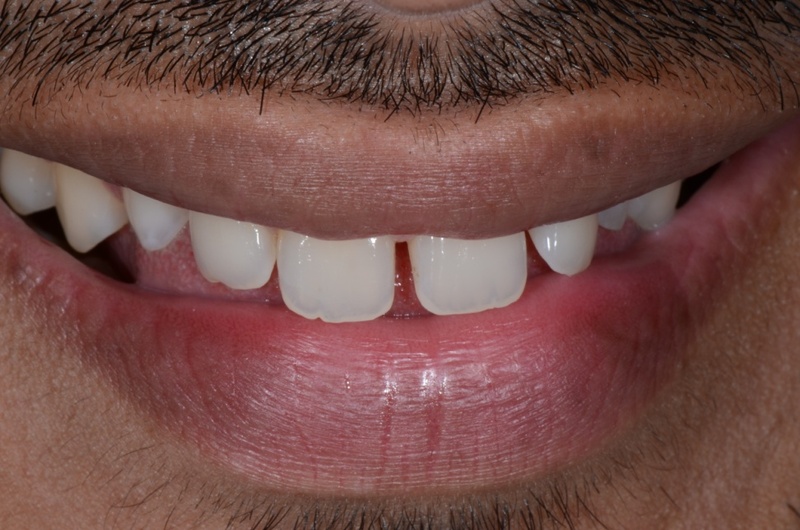 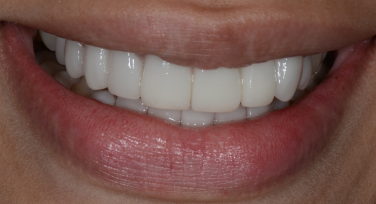 Case 13: Ugly ,Discoloured Crooked Teeth.